Saturday 11th May from 9:30 am. to 5:30 pm. Sunday 12th May from 9:30 am. to 5:30 pm. Vertical dance workshop as part as The Vertical Dance KIT, the 6th meetinfg of VDF – Vertical Dance Forum. Particpate at an ambulatory event around the BnF which will gather 15 dancers of the international community of vertical dance and 10 students of the University Diderot. Your step will be a dance with the lampposts of the BnF forecourt. 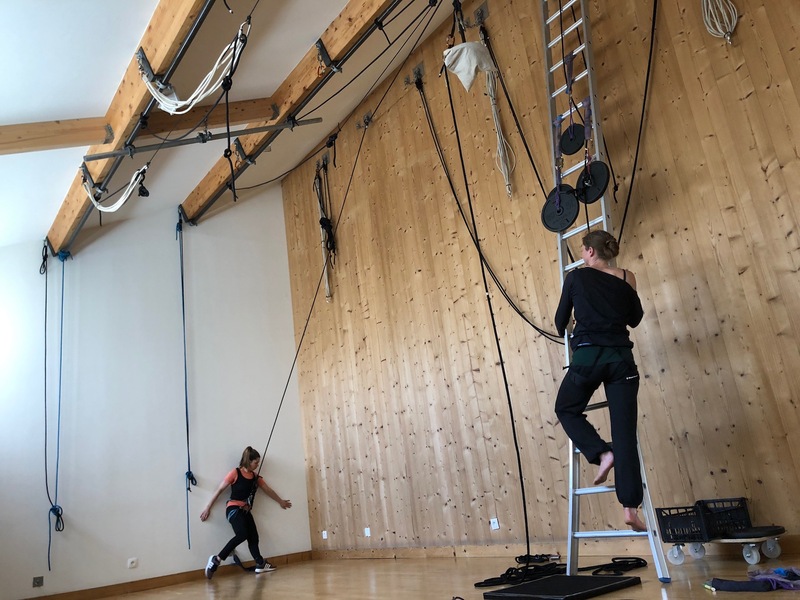 Discovering or rediscovering the skills on a mast, trees or pillars… you will developp a choreographic repertory of turn, flight, balance, and write a short piece for the representation Verticale de Poche on 17th May 2019. Come to taste the vertigo of flight ! Wednesday 15th may, from 3 pm. to 5:30 pm. 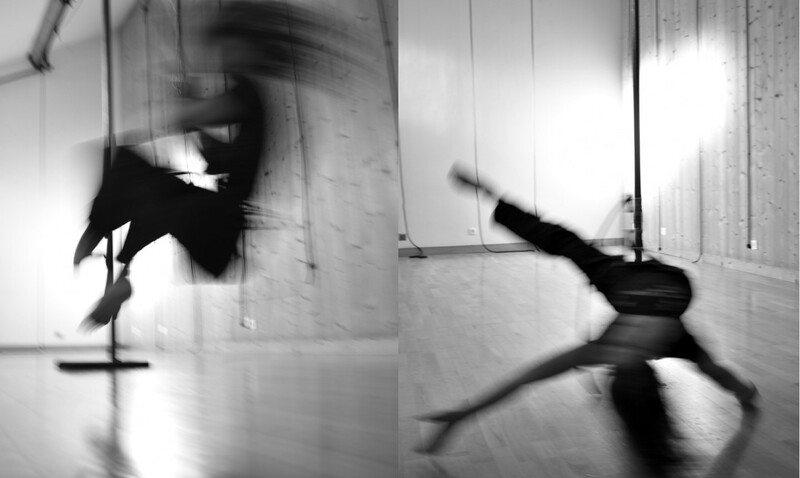 As part of Vertical Dance KIT, european event organized by Company Retouramont in association with the Vertical Dance Forum. If you choose to cancel in the 7 days before the date of the workshop, Retouramont will keep 30% of the workshop price. Tuesdday 16 April from 1:30 pm. to 5:30 pm. 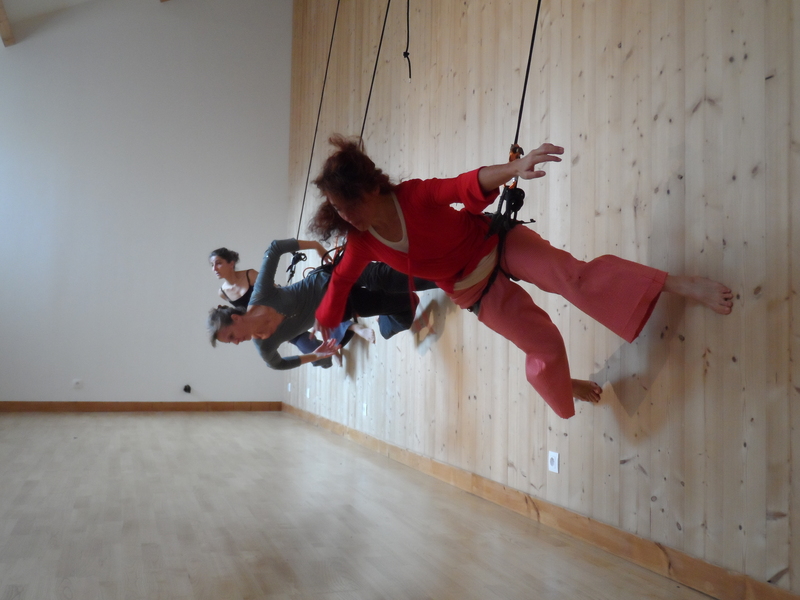 Workshop specifically dedicated to professionals artists who have the physical competence for the suspended work at height and wish to to discover (or be introduce to) vertical dance. 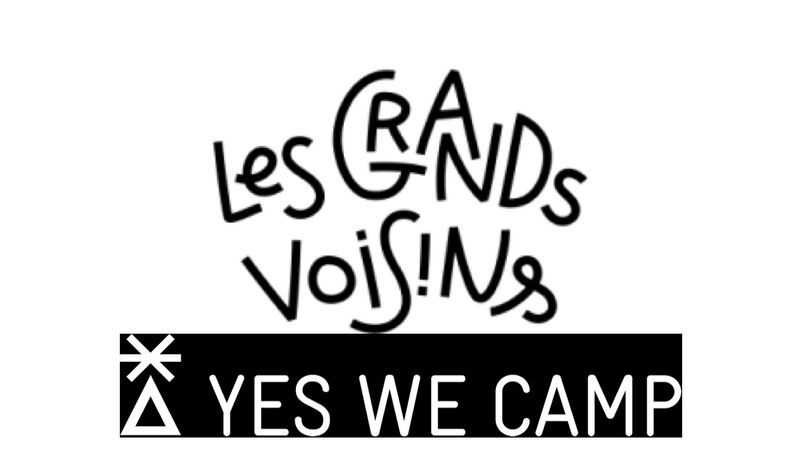 This workshop will take place at the Pôle de danse verticale. We will work the essentials of rope work, the choreographical aspect , whih both play with verticality and horizontality, and approach, if we have time, the principle of “vaulting”. If you cancel in the 7 days before the date of the workshop, Retouramont will keep 30% of the workshop price. After a warm-up and a preparation outdoors, we will fly on the Vincennes Woods trees ! We will continue are exploration of suspension and flight. By precising and elaborating a technic, you will be able to develop your sensation , and your suspended dance, vertically. We will also visit several heights on the trees, as well as the move between one and the other. Monday 13th and 14th May from 7:30 pm to 9:00 pm. 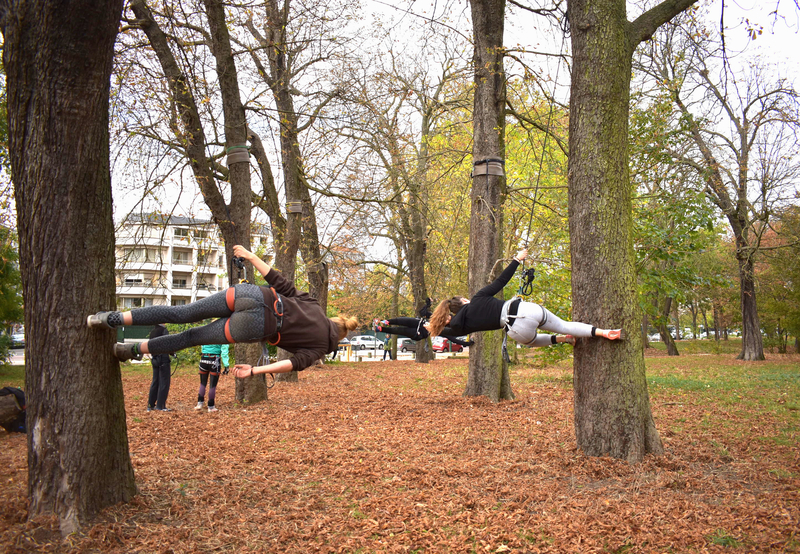 As part of Vertical Dance KIT, european event organized by Company Retouramont in association with the Vertical Dance Forum, we propose two workshops to discover the vertical dance in three different places : the Pôle de Danse, the climbing room Hardbloc, and the Vincennes Woods. 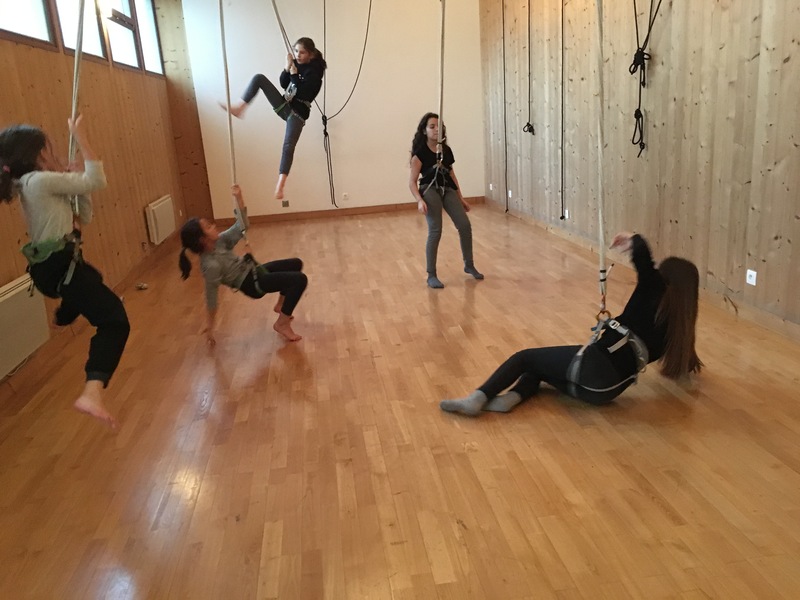 Vertical Dance Workshop Discover – Spring ! Saturday 8 June from 2:00 pm. to 6:00 pm. Saturday 29 June from 2:00 pm. to 6:00 pm. 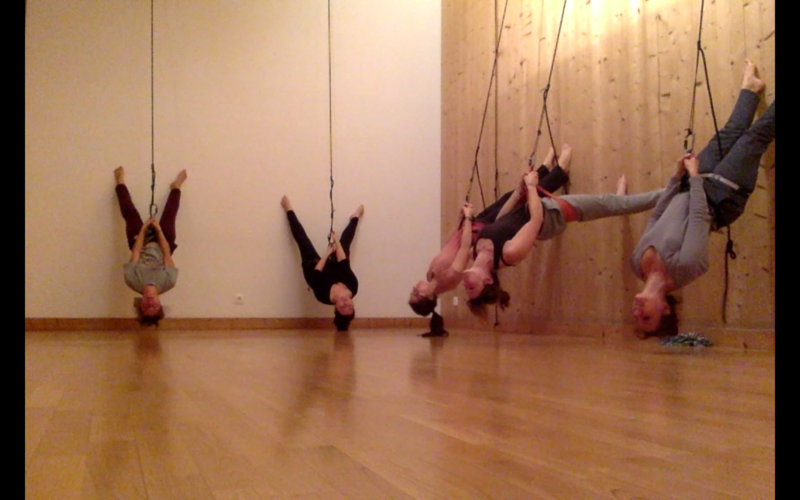 Come discover this artistic and technical practice which will put your head upside down! 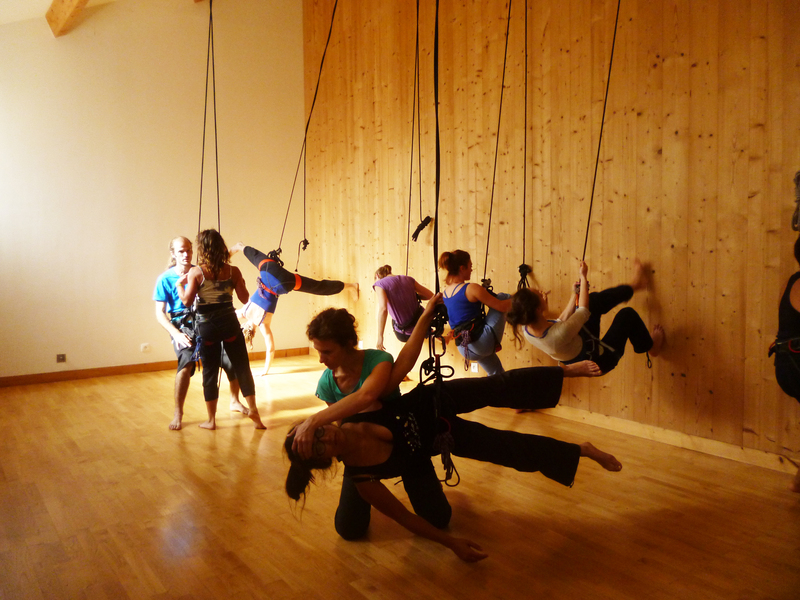 This workshops take place in the Pôle de Danse Verticale. We will work typical tricks (jumps, walking, flights) and the choreographic aspect which plays with verticality and horizontality. You will grasp and feel then the rocker move between these two spaces: vertical and horizontal. They allow to understand better the movements on the mat and to grasp it differently. Discover another approach of Pilates, by an approach on different plans, which modifies the depth, the intensity and the form of well-known movements for a better alignment and more well-being. Hanging off a hammock, the gravity is finally your ally in aerial yoga postures. Vertical yoga is a discipline inspired by the technic developed by Ana Prada, the VAYU. Saturday 2nd February 2019 from 2 pm to 6pm. 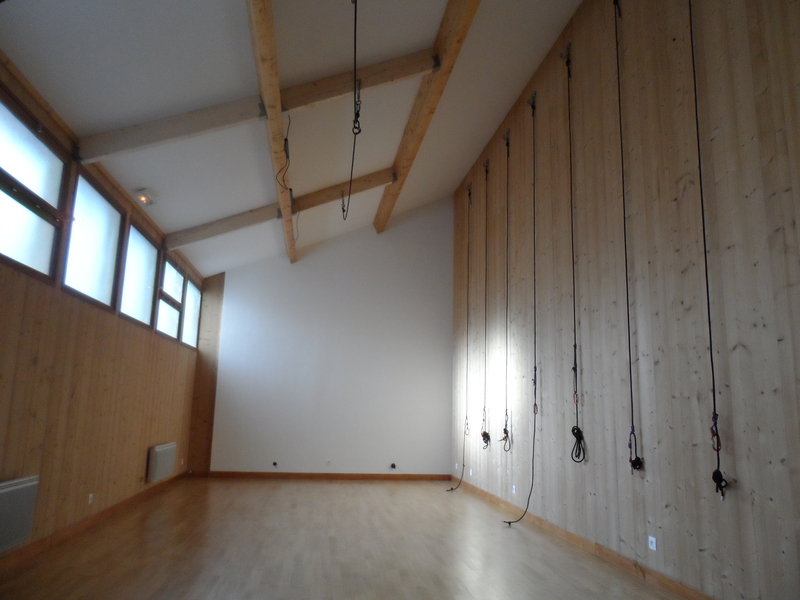 This workshop takes place in the Pôle de Danse Verticale. We will work typical tricks (jumps, walking, flights) and the choreographic aspect which plays with verticality and horizontality. Vertical Dance and Architecchture workshops. The proposition of this workshop is to explore how the specific architecture of a place and what it inspire us, build and shape the dance. Saturday 16th March 2019 from 2 pm to 6pm. 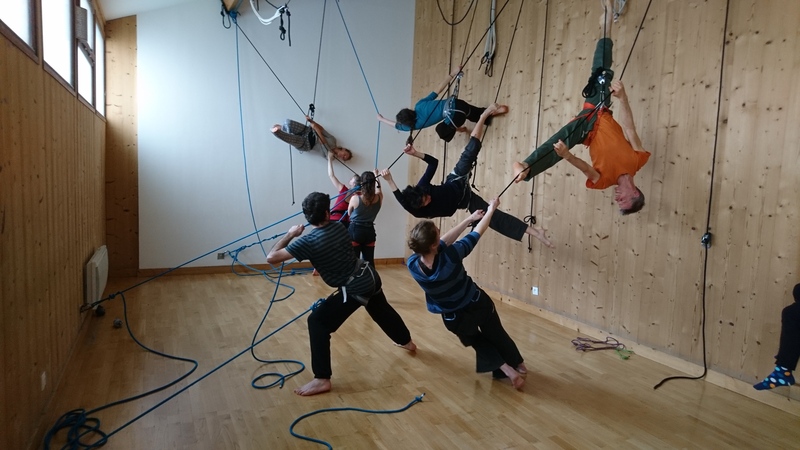 Vertical Dance Workshop – Children ! Saturday 26th January 2019 from 2:30 pm to 5:30pm. Price: 40€ for the workshop (-10€ for the adherents). Get your children to discover vertical dance! In a ludic way, they will jump, fly, create suspended games and acrobatic tricks! Welcome of companies whish reflect upon verticality during school holidays. Accompaniment of companys and performers in there search of verticality with a purpose adapted to your needs. For an intermittent training, a photo or video shoot, or just take time to think about verticality quietly in our place.